Another weekend is here at last! It&apos;s time to enjoy the company of friends and family or do some exploring on your own. Shop, dine, and listen to great music. Make sure to look at the event calendar before planning your weekend excursion in Hamilton County, Indiana. 1. 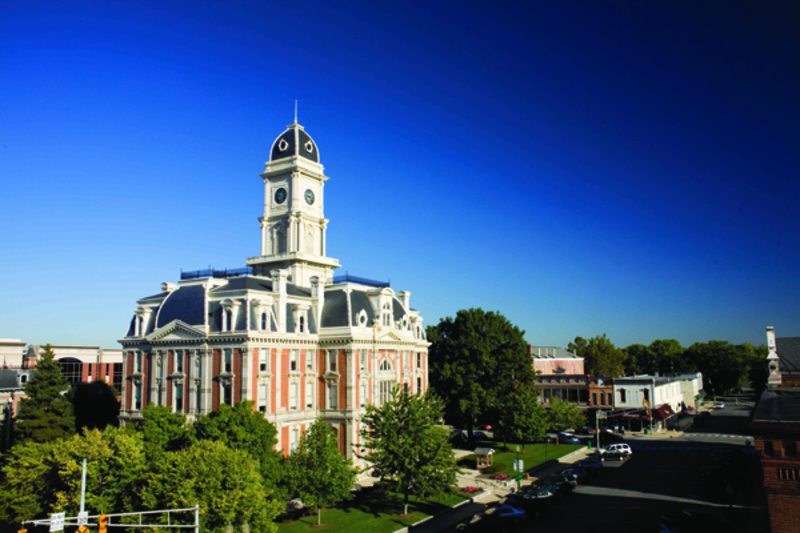 A lot is happening on the Historic Noblesville Square this weekend! First Friday kicks off August with a special "Back to School Bash," so if you have kids, this event is tailored to you. Hotdogs and ice cream, live music, and a dunk tank will fill the square. If you want something a little more sophisticated, go to the open house at Nickel Plate Arts Campus just down the street. Saturday, go to Art Fair on the Square to view and buy unique art and enjoy a hands-on activity area. 2. Klipsch Music Center always has the good shows! Saturday, spend time with your favorite Aussie, Keith Urban, along with Jerrod Niemann and Brett Eldredge on August 2nd. OneRepublic and The Script take the stage on August 3rd. 3. 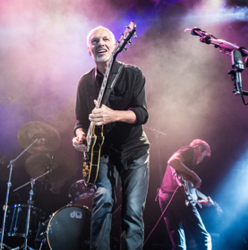 Peter Frampton, one of the most celebrated guitarists in rock history, will perform in the Palladium at the Center for the Performing Arts on August 3rd. If you aren&apos;t sure that this will be one of the greatest concerts that you&apos;ve been to, a few notes from his guitar will have you eating Humble Pie (like the legendary group that he founded!). 4. Look through unique items for a great deal! Artichoke Designs&apos; Annual Backroom Sale runs through August 9, so be sure to stop in and shop this annual event. Top designer brands will be featured for up to 50% off their lowest price. Also, find antiques and vintage inspired goods from The Old Picket Fence Floor to Ceiling Sale from August 1-2. 5. There are plenty of opportunities to listen to music in the great outdoors this weekend, in addition to the usual free outdoor concerts that happen each week. Enjoy a Fishers Music Works and Wind Symphony concert on Saturday in the Nickel Plate District. Cynthia Lane stars in the last Jazz on the Monon concert Saturday night in Carmel and the Glenn Miller Orchestra will perform for Marsh Symphony on the Prairie. 6. Do you have what it takes to battle waves of up to 30 mph? This Saturday, the Monon Community Center hosts a surfing competition for pros and amateurs on their attraction, the FlowRider. 7. 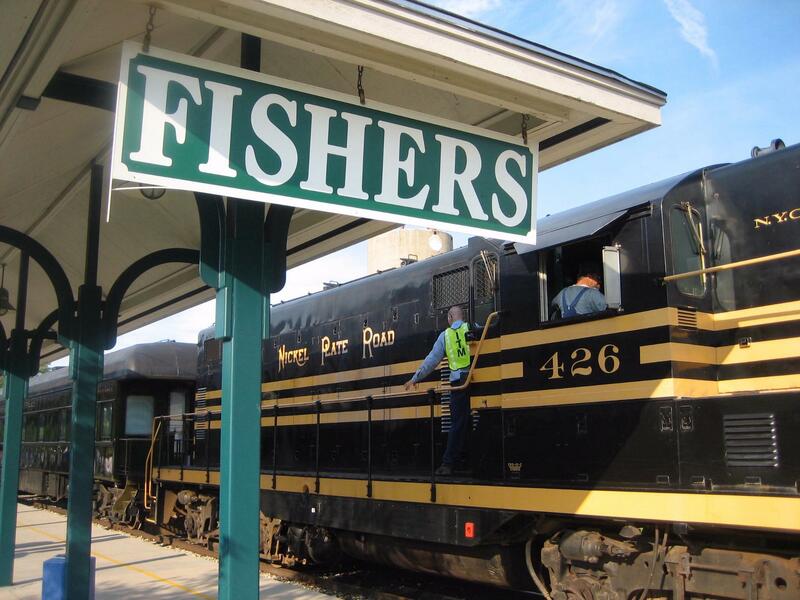 Ride in style to the Indiana State Fair on the Indiana Transportation Museum FairTrain! Starting August 1st, it operates on a 9 time, round-trip schedule with the first departure from Fishers at 8:45 am every day. 8. Act like a local, and eat like one, too! Check out the list of nearby restaurants or use the new app to find them on the go. If you like cars, head to downtown Noblesville during the Saturday Night Cruise-In and eat at one of the restaurants around the square before admiring classic cars. Erin is the Public Relations/Marketing Intern for the summer here at Hamilton County Tourism, Inc. She is a senior at Butler University, studying Arts Administration (like nonprofit management), Strategic Communications, and Spanish. In the future, she most likely wants to work in event management or the field of community development. Her favorite part of working for Hamilton County Tourism, Inc. is that she is always discovering new great places and activities in Hamilton County, even though she has lived here her whole life.